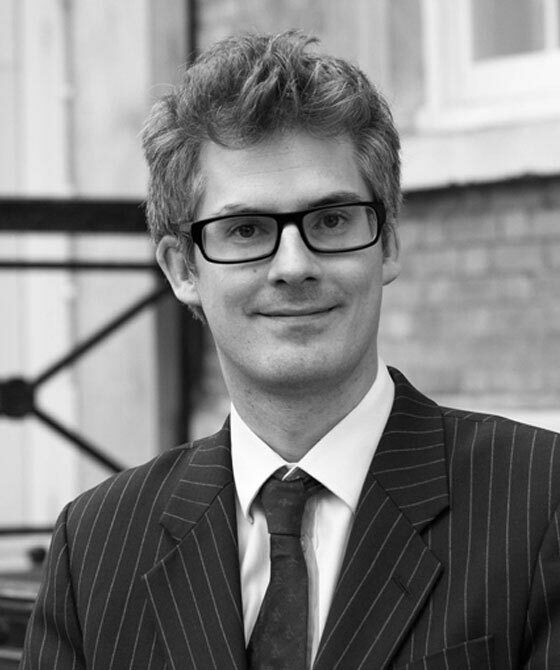 Nick Davies specialises in family law and practises across the full range of this area at all levels of the family court as well as the High Court and Court of Appeal. He also practises in Personal Injury cases. Nick also has extensive experience in financial remedy proceedings, at all stages from first appointment to final hearing and appeal including preliminary issues concerning the beneficial ownership of assets and maintenance pending suit. Nick’s practice regularly includes private law children work in all areas of arrangements for children, particularly intractable contact disputes including those requiring the appointment of a Guardian. He has experience of dealing with cases of allegations of physical and sexual abuse as well as extensive experience of cases involving domestic violence. He is experienced in dealing with fact finding hearings in this context. Nick is particularly experienced in dealing with cases involving litigants in person. Nick is also experienced in dealing with cases of disputed medical treatment in the High Court. Nick appears regularly in care proceedings at all stages from EPO until final hearing. He acts for all parties including local authorities, parents, grandparents and children as well as intervenors and special guardians.